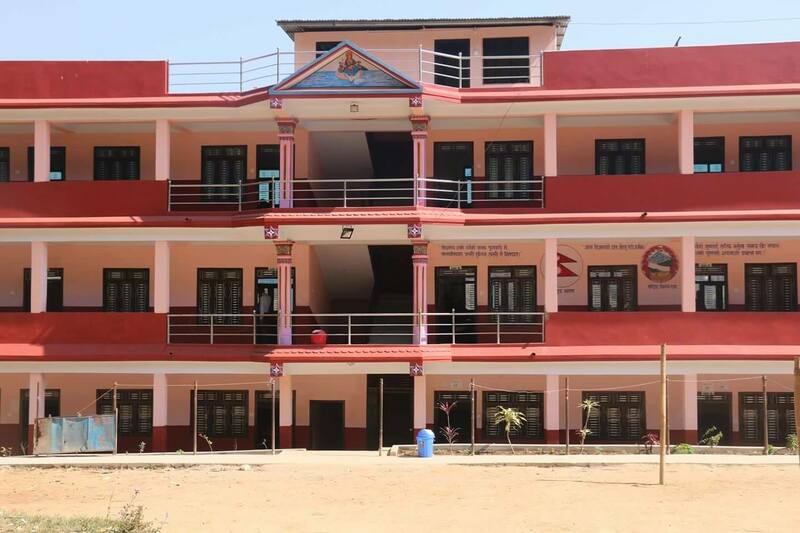 Jyoti English Secondary Boarding School (JESBS) at the district headquarters of Syangja in Nepal, is a renowned English medium school on its own strength. Founded in 1987 with only ...students and.....teachers in a rented facility, it has come a long way to boast of having over 1,000 students and 55 staff now; and has been one of the most sought after destinations for admissions into schools in the region. Mr Buddhi Sagar Tripathi, the founder of the school has remained the Principal till to date and his vision for creating an educated population in the central hills of Nepal is still the driving force behind all the momentum the school has gathered. The school is well-known for being very strict about the student code of conduct. The school reserves the right to expel anyone who exhibits serious misconduct, unwanted habit and objectionable behavior; and the expulsion may happen without prior notice. Punctuality and regularity are a must. Students will be responsible for the loss and damage done to the school and hostel property. Electronic and entertaining devices, mobile phone sets, music players, video game machines, cameras etc are not allowed without prior permission. To produce physically, psychologically and spiritually total human beings, the school will do its best to instill the required skills, information, knowledge and wisdom. This will be accomplished through classroom teaching, discourses, audio/visual presentations, project work and much more. The school's vision is to find its students as whole and mature human beings who will be able to cope with and thrive in the fast changing 21st century world of technology. We would like to see them as well skilled, well informed, and full of knowledge and wisdom. They will be a light unto themselves..